Only 125,061 Miles! Scores 25 Highway MPG and 18 City MPG! 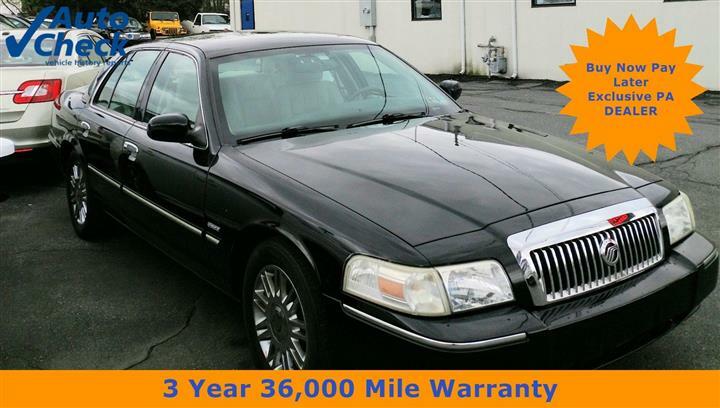 This Mercury Grand Marquis delivers a Gas V8 4.6L/281 engine powering this Automatic transmission. Wrap around taillamps, Variable assist pwr steering, Valet key. 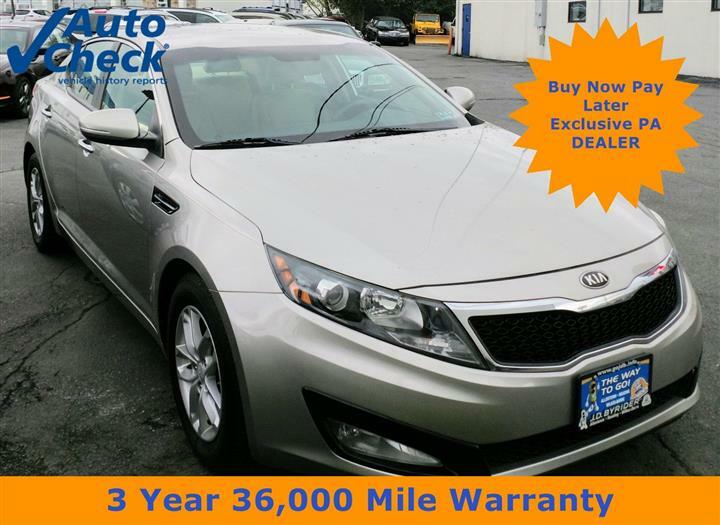 Solar-tinted glass, SecuriLock anti-theft system, Rear window defroster, Rear wheel drive, Rear fender mounted antenna, Pwr windows w/driver express down feature, Pwr remote decklid release, Pwr mirrors w/color-keyed skullcaps, Pwr door locks, Pwr 4-wheel disc brakes. 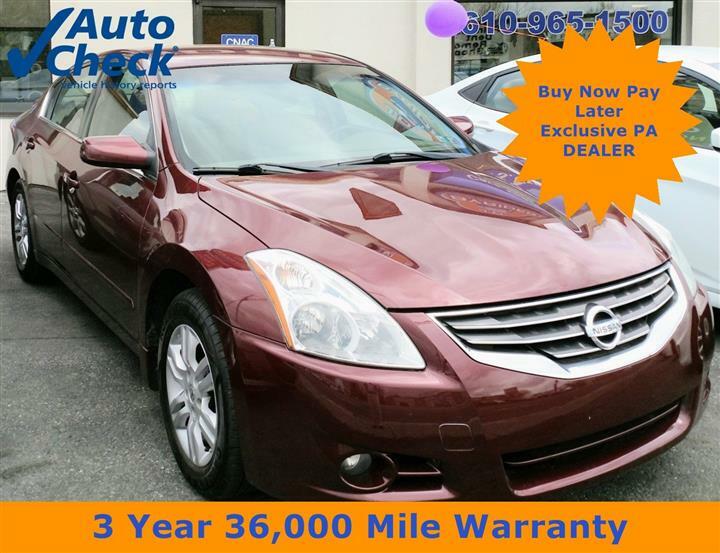 Live a little- stop by JD Byrider-PA108 located at 601 State Ave, Emmaus, PA 18049 to make this car yours today!